Following the success of the Managing Your Reputation Online training course in Chipping Campden, we are really pleased to announce that another course is now available for businesses to join to increase their online presence. The Boost your sales on Social Media course is a great opportunity for businesses to learn about the platforms and gain some handy techniques and tips as well as how to reach audiences, boost sales and stay ahead of the competition! The course will be taking place at Hatton Court Hotel on Thursday 26th April 2018 from 10:30am to 4:30pm. For more information or to book, please visit the Tourism Growth website here. 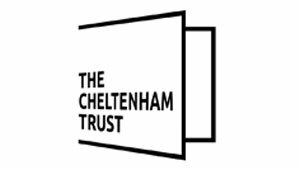 Previous postCan you help get Cheltenham #FeelingGood? Next postAre you a Cheltenham Champion?